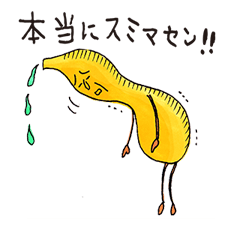 http://www.line-stickers.com/ – Apologize Like a Pro! 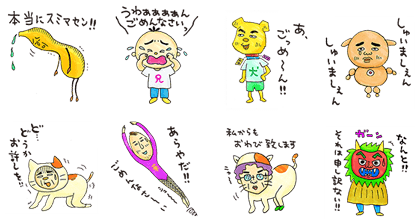 Iʹm Sorry Stickers Line Sticker | Momoko Sakura teams up with Calbee Hitokuchi Theater to bring you another round of incredibly useful stickers. Use these illustrations (sticker) to apologize your way out of any situation! Friend the Calbee Hitokuchi Theater official account to get this set. Available till February 5, 2015. Previous post Colorful Arabian Life!